What is Open Mic UK? 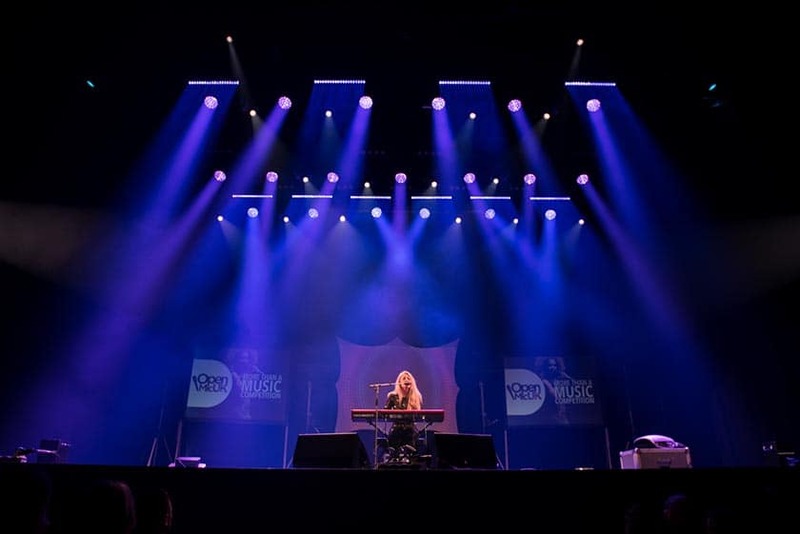 Established in 2008, Open Mic UK is the most exciting national music competition for singers and acts, attracting over 10,000 aspiring musicians annually. No demos or pre-recorded material are accepted – it’s 100% live, real and raw. Our aim is to promote artist development, originality and songwriting whilst stimulating the importance of supporting talent and the performing arts. We are committed to our motto ‘More Than a Music Competition’. There is a rapidly growing appreciation for the importance of young people engaging with positive ventures. Research continues to reveal the exceptional value of participating in music activities. Music balances the hemispheres of the brain, which means enhanced cognition, emotional intelligence, social engagement and improved physical health, occurring right from early stages of development all the way through to senior years. At Open Mic UK, our goals include encouraging greater awareness of the wide-ranging benefits and to inspire a larger interest in supporting the performing arts at all stages. To encourage music artists and performers to use our competition as a progressive stage for developing their musical talent. To provide an exciting and enjoyable environment for artists to gain the vital experience required to flourish as a performer. To show what it takes to create that all-important vision for shaping a career in the music industry. To create a platform with freely available specialised advice and resources for artist development. Show how to make use of available resources already existing within the music industry. To provide advice on how to create new opportunities and generate a following. To offer ongoing support throughout this process all the way through to management if required. It is my endeavour to raise the profile of music as a career and encourage those who aspire to ‘do’ something with their music by offering them the necessary resources to ‘achieve’ something with their music! As the founder of Open Mic UK, I started the competition over 10 years ago in order to discover and develop talent. It soon became clear to me that the competition was not only a fantastic platform for finding talent but also a brilliant environment for artists wanting to develop and give a huge boost to their music in the industry. The competition grew every year and, as it progressed, it became apparent that not every singer and songwriter was aware of how to develop themselves as artists. It was noticeable that very few knew how to advance their music outside of the competition. Once an aspiring artist myself, I recall how unclear it was to know how to progress with my music. I spent a fortune both in time and money approaching labels and managers, which, at that stage in my career, proved to be a complete waste of time. To some extent (although exciting times), because the industry is constantly changing, it’s even more challenging to know how to proceed with your music today. As an entrepreneur, I like to look for opportunity in an ever-changing creative climate and encouraging others to do the same. This, plus my unique experience as an artist coupled with working in a wide range of roles across the industry, including record labels and A&R, I know that I can offer great value and guidance to aspiring artists to take their musical aspirations wherever they want them to go. Back in the day it was trial and error. Today the clever thing to do is to learn from others mistakes and get on the right track far faster and smarter. There is so much potential if you know what you are doing and there is plenty of information freely available on our website to help with this. I realized early in my own career that artists need more than talent to get anywhere with their music. For example, being able to promote your self and build a following is vital for getting noticed in the industry. So, I decided to provide a platform that was more than an opportunity for performing. I aim at inspiring our contestants to discover how to promote themselves through their involvement in the competition encouraging them to get publicity online, in the local press and radio. My objective is to provide a backdrop where aspiring artists can generate new and essential interest in their music and gain self-promotional experience by ticket sales and bringing along the people wanting to support them through the competition. 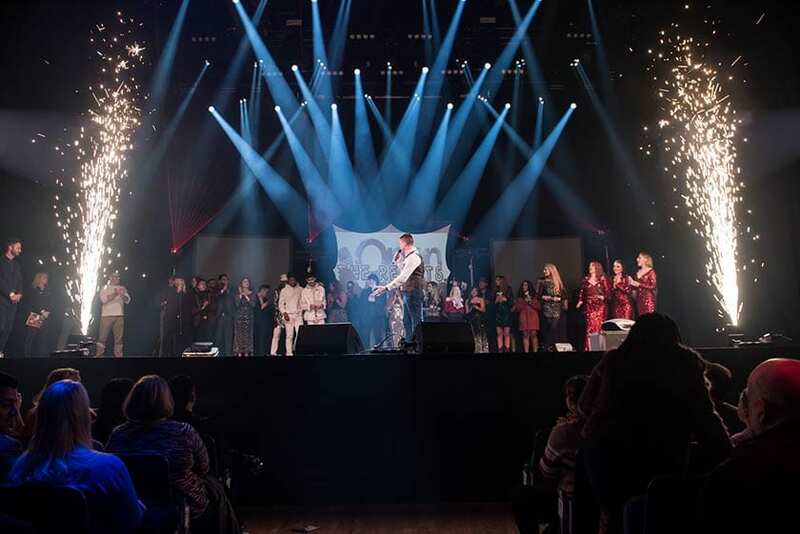 In return we provide the fantastic experience of performing at top venues throughout the country, publicity on our website and guidance every step of the way with access to high-quality promotional material virtually impossible to obtain any other way. The idea is the competition creates the correct circumstances for learning how to work with a larger audience and a stand-alone opportunity to obtain HD photos and videos ideal for self-promotion and generating social media interest. 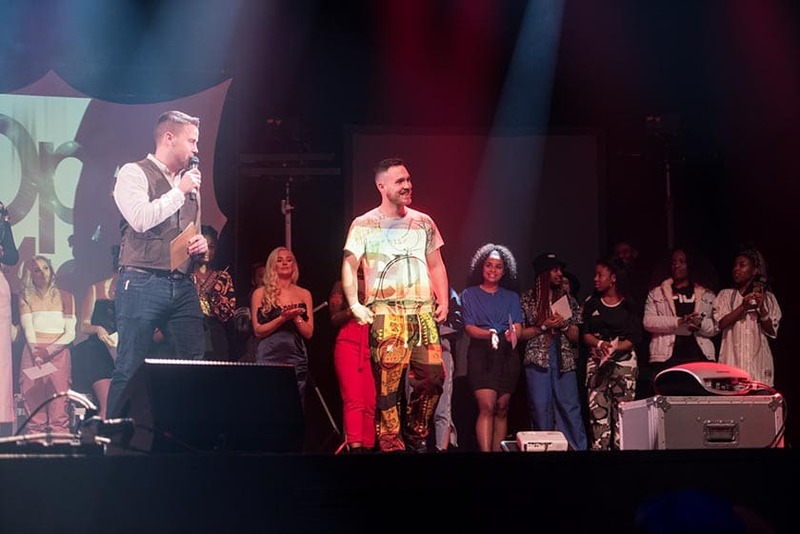 Our 2018 finalists performed at the O2 in London, which is a wonderful achievement for any artist and an amazing experience for all those involved! Over the years I have witnessed some immensely gifted people come through the competition. Some who were not winners have gone on to use the competition to piggyback their success and realise their dreams. With conscientious commitment and learning the secrets of self-promotion much a great deal is possible. This has made me consider, what more could be done to help musicians and artists develop their music as careers if they so desired? I believe in encouraging artistic expression wherever possible. I want to raise more awareness of the importance of engaging with artistic pursuits for the purpose of improving psychological development, cultivating mental health and encouraging life enriching creative enjoyment just for starters! Like most areas of life, there are plenty of opportunities in music if you know where to look and how to take advantage of them. As distant as a career in the music industry may feel, if you have passion, I strongly encourage you to cherish your goals, go in that direction, have fun with a smile on your face whilst taking every opportunity to do something every day that genuinely feels worthwhile. We pride ourselves on providing the experience of performing on some fantastic stages throughout the country and making freely available a huge range of resources for unsigned artists to act upon if they really want to start learning how to realise their ambitions! It is my honour to play a part in any artist’s journey, no matter how big or small. It is my hope to bring a higher value to artistic pursuits as without creative people, without new music and without having an appreciation for all the talent out there, we are probably cutting ourselves off from one of the most important meanings to our human life! We are preparing to take Open Mic UK to an entirely new level by launching an exciting initiative in the near future. This new initiative is designed to make it easier for any music artist interested in developing their artistic ambitions to identify where they are in the process, where they want to go and start building a definite bridge from where they are to where they really want to be! We are also preparing promotional material that encourages greater interest and value held for local music artists within their community. Let’s spread the word and get networking and start creating a buzz around the country about all the new talent coming through in the UK today!